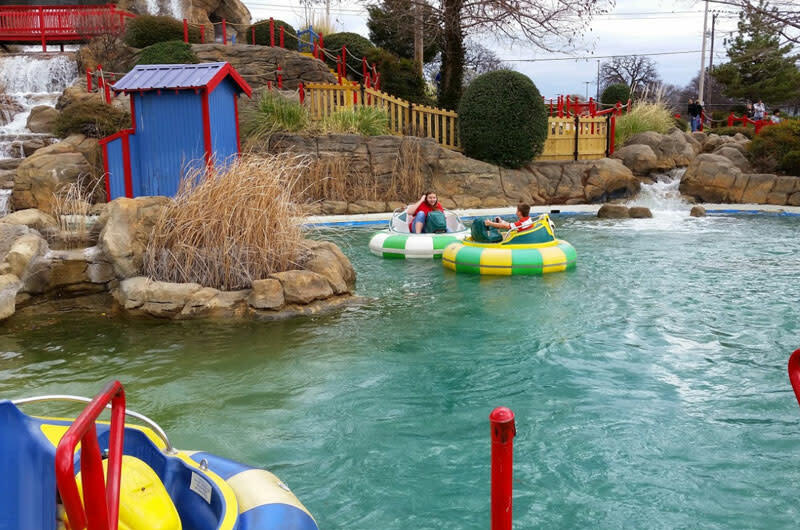 Mountasia Family Fun Center has something for everyone in your family. All ages can enjoy the Go-Karts, Mini-Golf, Laser Tag, batting cages and rock climbing. There is also an arcade area and bumper boats, a great way to cool off in the summer. Discounts are available for groups of 15 or more with advance reservations. Facility is available for corporate team building activities, birthday parties and over night lock-in for youth groups.